Green Building Store is running a training day on 14/02/17 for building professionals, which offers a practical and technical guide to the cavity wall Passivhaus construction techniques used at UK projects. The training day, based at Green Building Store’s offices in Huddersfield, will include presentations by Green Building Store’s technical experts, as well as visits to two cavity wall Passivhaus projects at Golcar and Denby Dale. 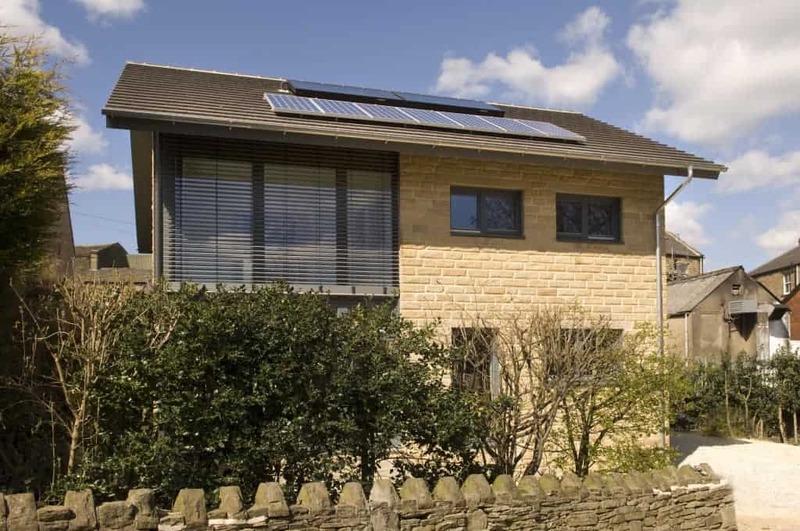 Green Building Store built the UK’s first cavity wall Passivhaus at Denby Dale and has pioneered the combination of low energy Passivhaus methodology with standard British cavity wall construction and building materials.